Exactly one year ago, I was lying in a PET scan machine three months after being taken off of the targeted chemotherapy I'd been on for almost three years. The next day, on the summer solstice, I received the news I shared here last October. You can go re-read it. I'll wait here and hope the link works as planned. I didn't think much could surprise us after what we've been through the last several years. 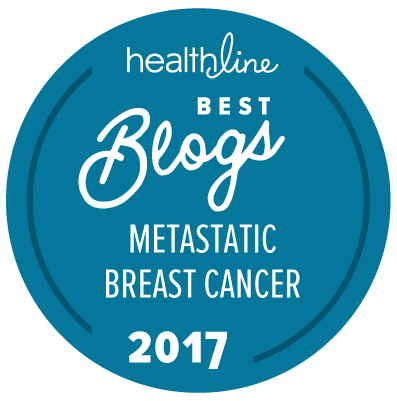 Stage 4, metastatic breast cancer at 32 knocked the wind out of me. Being re-diagnosed with early-stage breast cancer and sarcoidosis made us feel like we were living in an episode of House. It took me nearly six months of therapy to be able to talk about it publicly. Talking about chemo-induced menopause and diarrhea had been easier. Three months ago, the universe handed our family another earthquake: a very surprising positive pregnancy test. (When I say I'm good on surprises, the universe laughs. Well played, universe. Well played.) I had wanted this for so long, and mourned several times over because I figured it wouldn't happen again after all my body has endured. I knew I was lucky, though, and I think it's clear that I am intensely grateful for the boy wonder I do have. We had made peace with our family of three, but apparently Mother Nature had other plans. So I reached out to no less than a half-dozen doctors (including friends who are doctors) in various fields about whether this was a good idea. Was my body healthy enough? Would the baby have 3 eyes? Will my cancer come back? Every single one gave me the green light. 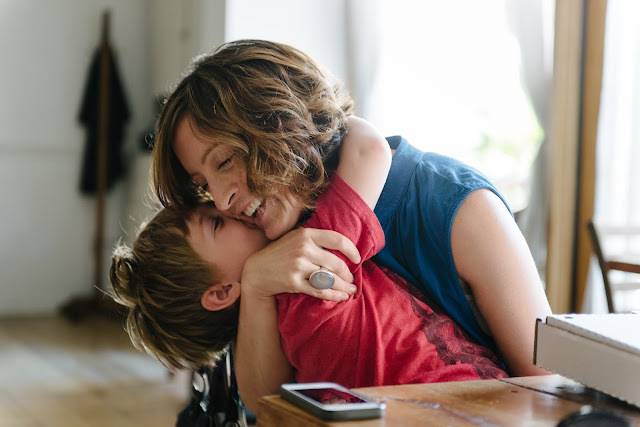 An ultrasound at six weeks showed me the heartbeat and I sobbed into Chris's shoulder on the couch that night, still terrified about the potential risks or tough decisions we might have to make. Tests at ten weeks said we were at low risk for chromosomal abnormalities and that it was a GIRL. I couldn't help it -- visions of the women's march and the sign I'd carried announcing "The Future Is Female" flashed through my mind. Was it fair to bring another woman into this world at this ominous point in time? I just read The Handmaid's Tale. There is legislation brewing as we speak that will make this pregnancy just one more preexisting condition to add to my list. Another test at fourteen weeks said we were unlikely to see neural tube defects. What about breast cancer? I thought to myself. Can we put an end to cancer before she has to worry about it? Can they confidently tell me she'll be okay? That I will? Would I really want to know otherwise? 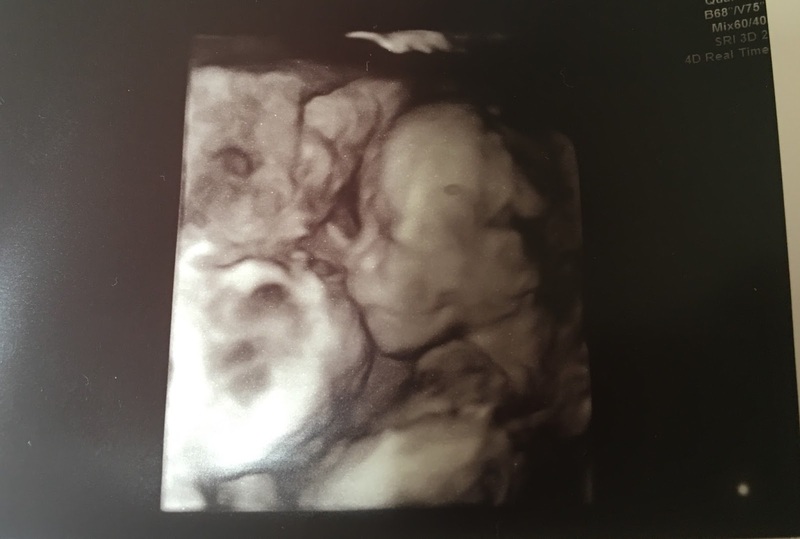 And earlier this week, we had an early anatomy scan, the high-resolution ultrasound that checks that all major body parts are developing properly. She does not appear to have three eyes. She seems perfect, if a bit camera-shy. I'm midway through week eighteen and definitely sporting a bump that no longer looks like I just ate too many burritos. We are in the early stages of figuring out how to remodel our house to accommodate a baby, who is slated to join our family around mid-November, just in time for Thanksgiving. I am grateful, I am more fired up about social justice than ever, and I am scared about my capacity to love another being as much as I love Quinn. He tells me I just will, that my heart will grow into it. When I read your wonderful post last October, the thought of baby #2 for you did cross my mind. So happy to hear this news. Congratulations!! A MUCH overdue thank you, Lisa! Hope all is well with you.